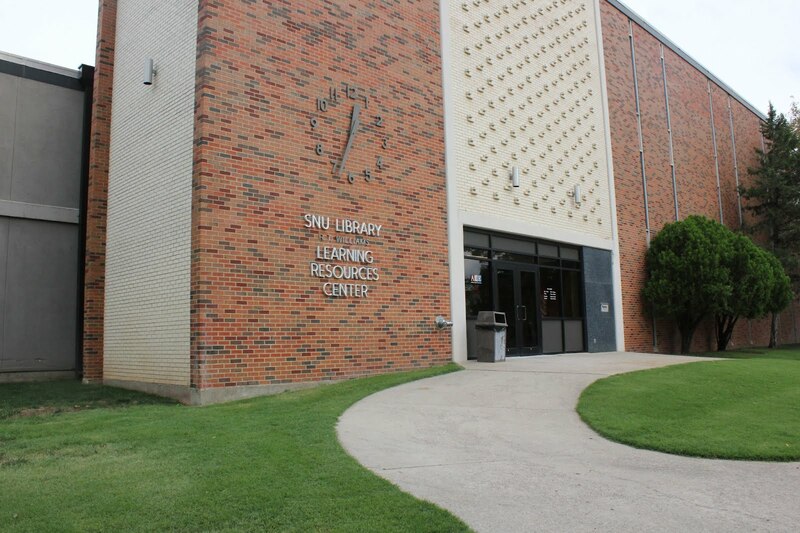 SNU will receive 5 years of continued funding for the SNU McNair Scholars Program, designed to assist eligible SNU undergraduates in building the skills and confidence required to pursue a doctoral degree. This competitive program targets student scholars who demonstrate sound academic performance, strong potential for success in graduate school, and the intent to pursue a career in which a doctorate is required. “The McNair Scholars program at SNU has provided life-changing opportunities for students and the resources and support for them to succeed,” said Dr. Loren Gresham, SNU President. SNU will receive a total of $1,098,935 of federal funding through the U. S. Department of Education’s TRIO Ronald E. McNair Postbaccalaureate Achievement Program. The McNair Program, one of six federal TRIO programs funded through the Department of Education, is designed to prepare low-income and first-generation students along with those from other groups typically underrepresented in graduate studies. Of the three institutions in the state awarded in this competition, SNU was the only private university in Oklahoma to receive funding. SNU’s McNair Scholars Program has served approximately 60 students since 2007. Graduate schools attended by these SNU McNair graduates include Rice University, Duke University, Salem University, the University of Arkansas, the University of Oklahoma, Oklahoma State University, Langston University, and Oklahoma City University. A unique feature of the McNair Program is a paid research internship for each participant. Each McNair Scholar will work directly with at least one Ph.D. faculty mentor and receive individualized academic advising, preparation and mentoring focused on academic achievement, research experience, and professional acculturation. Special assistance is available for students preparing to enter graduate school in the STEM fields of mathematics, computer sciences, engineering, and natural, physical, and biological sciences. McNair Scholars build credentials that enable competitive applications to top graduate schools. Numerous universities across the country offer specially designated scholarships for McNair Scholars accepted into their graduate programs. Further information on SNU’s McNair Scholars Program is available from Dr. Rhonda Crutcher, McNair Program Director at 405-789-6400 ext. 6564 or e-mail mcnair@snu.edu.